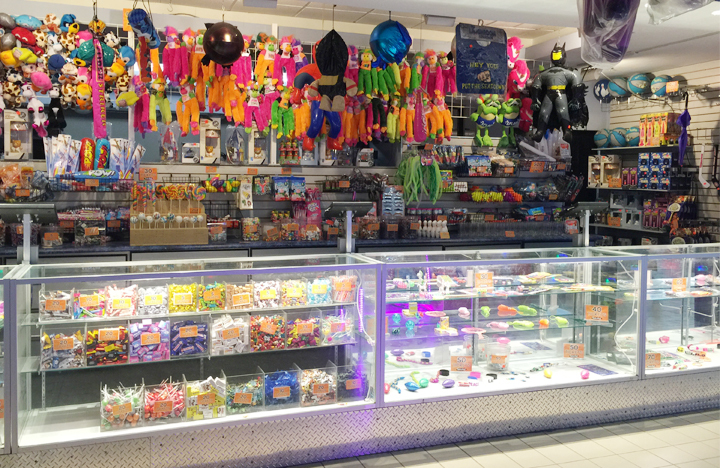 NEB’s Fun World is a family entertainment centre located in north Oshawa, Ontario. NEB’s is short for North End Bowl after all! 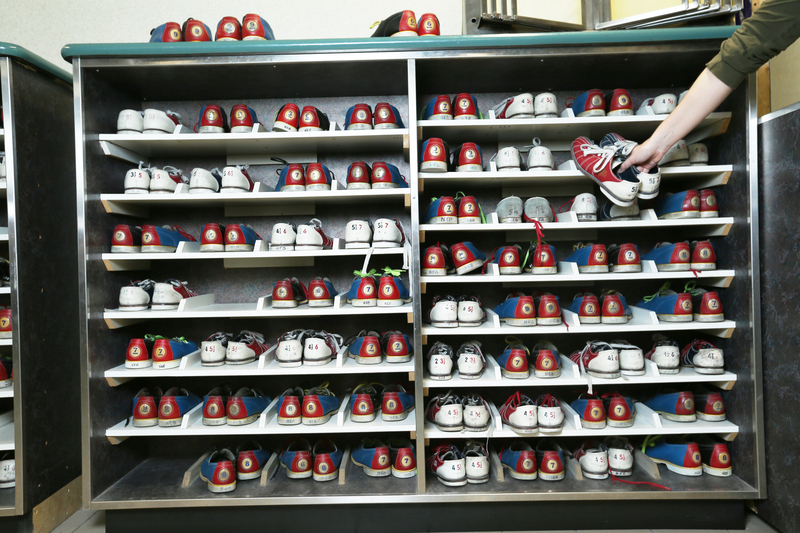 We have 52 bowling lanes with your choice of 5-pin or 10-pin. 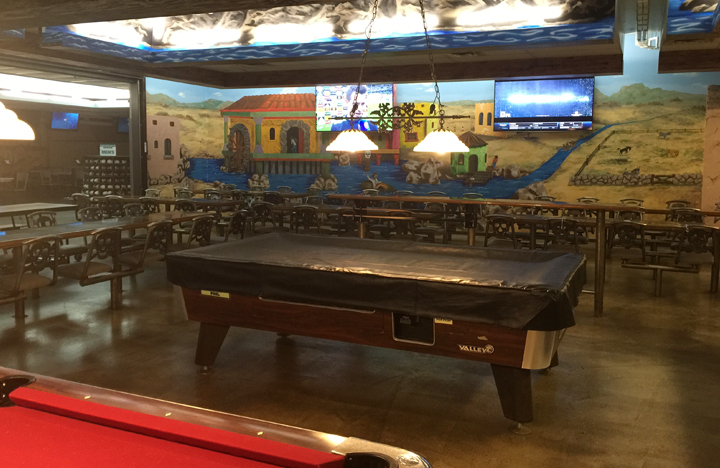 Our custom automatic scoring keeps track so you can focus entirely on fun! We cater to every type of bowler, casual or competitive. Open play is complimented by an array of leagues: youth (YBC), men’s, ladies, mixed and retiree. Bowling is also featured in many of our birthday party packages since children of all ages love it. In addition to bowling, we also have an arcade with prize counter and huge selection of indoor rides! 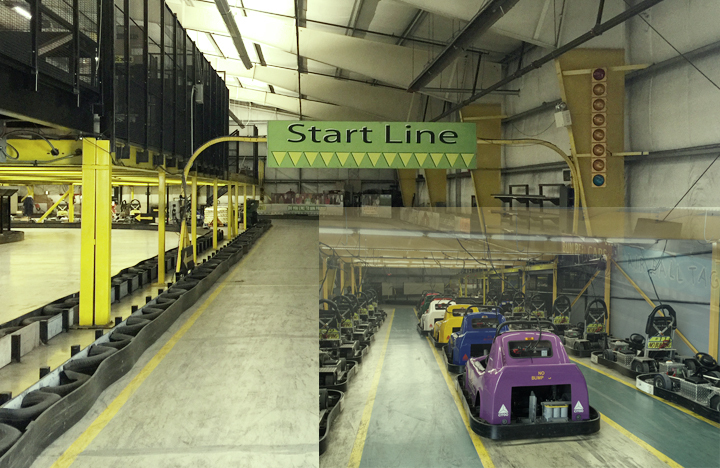 Popular choices include the Go-Karts, Bumpers Cars and Rock Wall. 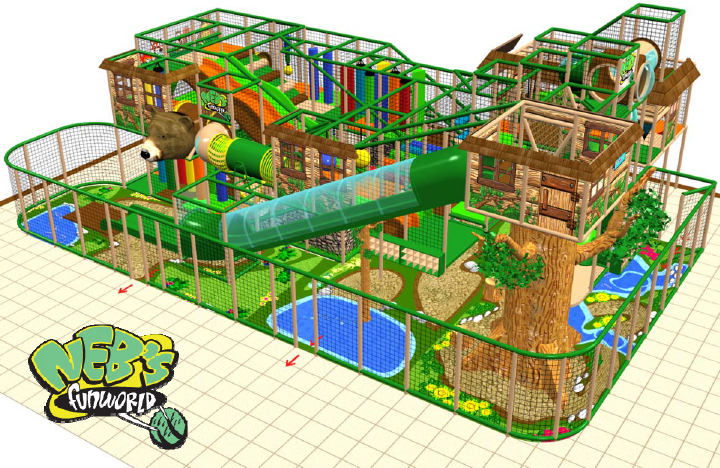 Our newest attraction is Fort NEB's, a 4-level play centre filled with interactive elements and 3 slides! 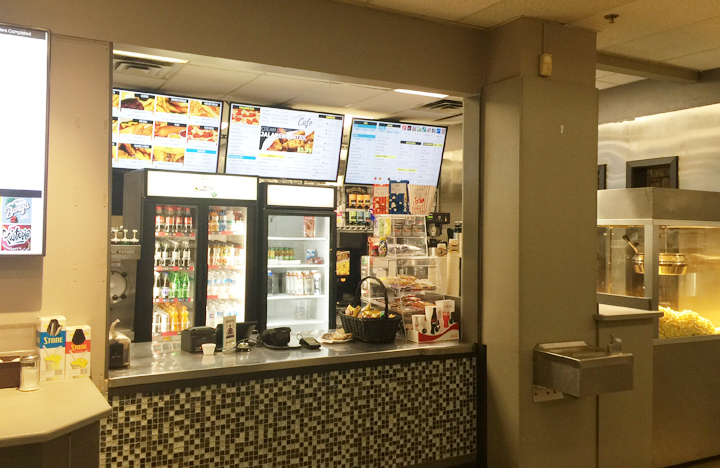 And once you’ve worked up an appetite, don’t forget to stop by Christie’s Cafe for a meal or snack.